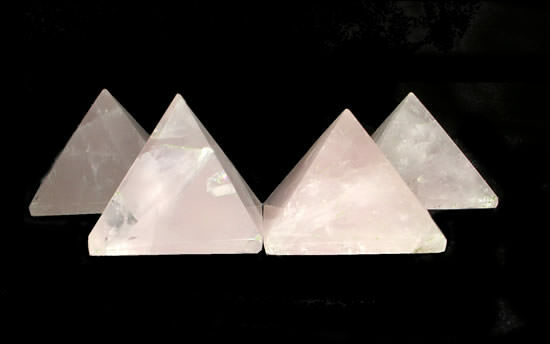 This is a set of 6 Rose Quartz Pyramids,Size approximate 29 mm to 31 mm Rose Quartz Crystal Pyramid which is cut from high quality Rose Quartz which is Mined from earth. 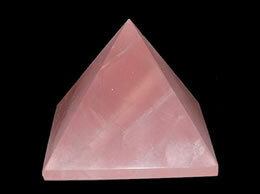 Rose Quartz is the stone of love is said to add positive energy to relationships. 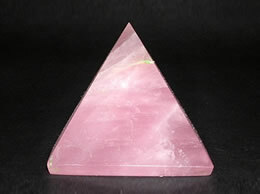 The stone is also believed to replace negativity with harmony and invoke compassion and forgiveness. It relieves a person of stress and calms the anger. 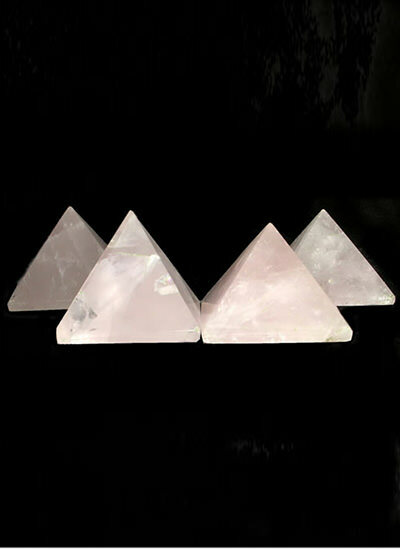 Rose Quartz: Teaches us to love ourselves, thus opening us up to universal love; heals emotional wounds and gives comfort; helps us to overcome grief. Contact for wholesale and bulk orders.